If your loved one is living with Alzheimer’s chances are you may carry the additional burden of being worried that they may wander off and get lost. People who deal with Alzheimer’s often have memory loss. This memory loss can occur at any stage of the disease and can often go hand in hand with wandering. Wandering can be even scarier if your loved one forgets their name or contact information. 1. Keep a daily pattern. Make sure your loved has a daily routine to help them make decisions easier when they are alone. Eating meals at the same time each day or daily activity like exercise can help create predictable patterns. Too many changes can create unpredictability and lead to moments of confusion. 2. Make sure they have personal information on them at all times. This is critical if your loved one has already gotten lost or if they are showing signs of getting lost. Keeping their personal information on a bracelet, necklace or in a wallet can help them be identified quickly. 3. Make sure they have everything they need. Before leaving a loved one alone or putting them to bed, make sure they have no reason to leave or get back up to either look for something or do anything, like go to the rest room. 4. Make sure they have supervision. If your loved one is prone to getting lost, having supervision around can be a big help. 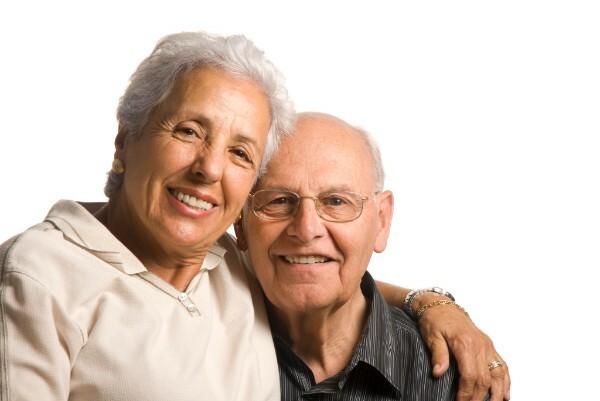 Assisted living centers or home care services can fill the gap when family and friends cannot. Don’t worry! In the instance of a lost parent or loved one, remaining calm is the best help you can lend to the moment. Call authorities immediately. Be ready with a recent picture and a description of recent clothing. Cooperate with law enforcement and remain hopeful. Many times, they will head in the direction of places that were once a regular part of their routine, like an old job or a friend’s house. Many families deal with wandering loved ones who get lost often. It is an unfortunate thing to deal with, but it is common among Alzheimer’s patients. The best way to cope is to put these measures in place and remain calm if they do get lost. More times than not, they are found. Finding them quickly is the key to ensuring they do not harm themselves or others. If you are seeking home care services for your loved one, someone from our friendly and knowledgeable staff will be happy to consult you on our services and how we can best assist your family. Please call our office to make an appointment at (405) 418-2961.